George Blueney has been part of my collection for quite some time and I never got to wear it. 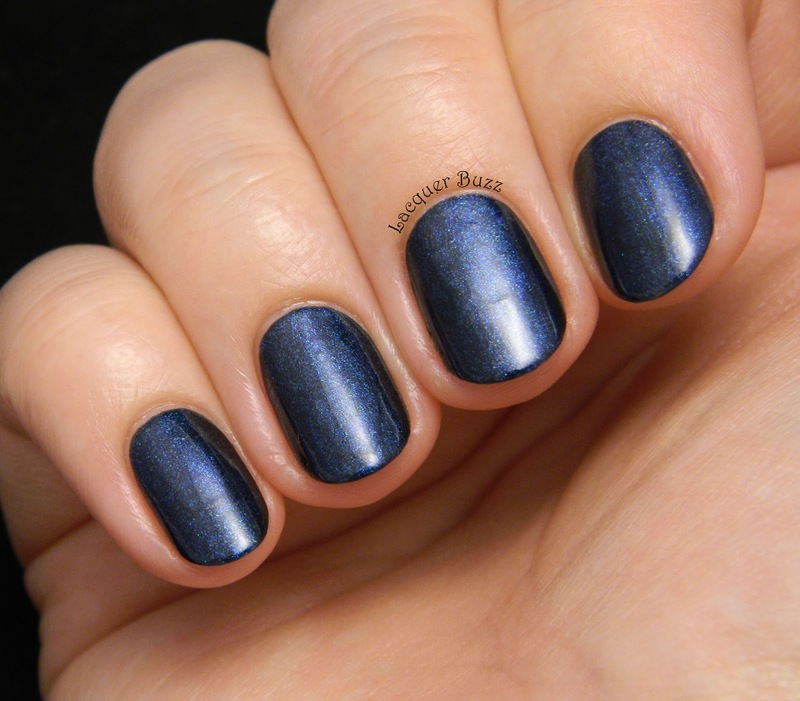 It's an unusual shimmery blue because the shimmer gives almost a metallic look to it, but without the streaks that these types of polishes have when applied. 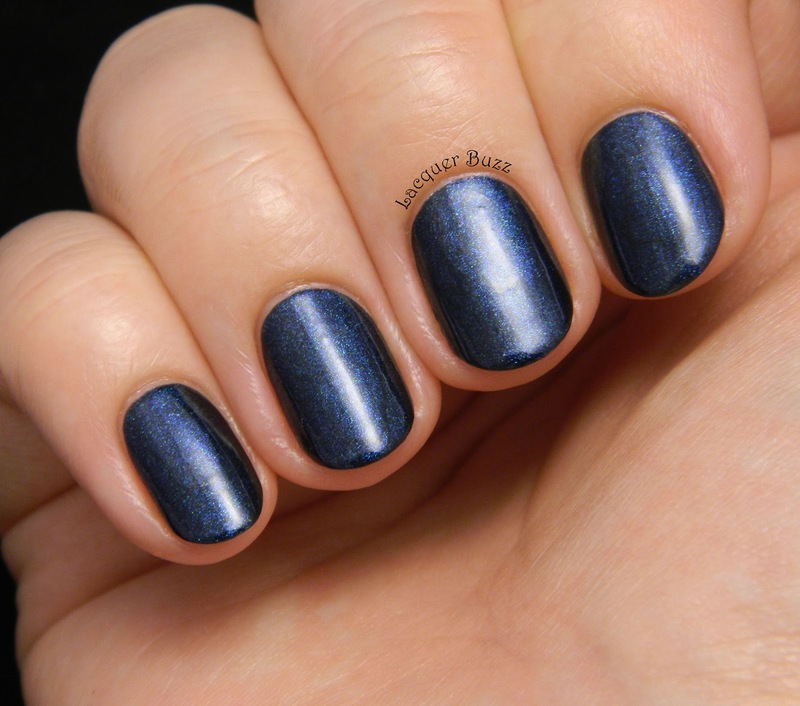 The shimmer is quite prominent in direct light, but becomes more muted in lower lighting, which makes the polish elegant and wearable. Here's how it looks in direct light. 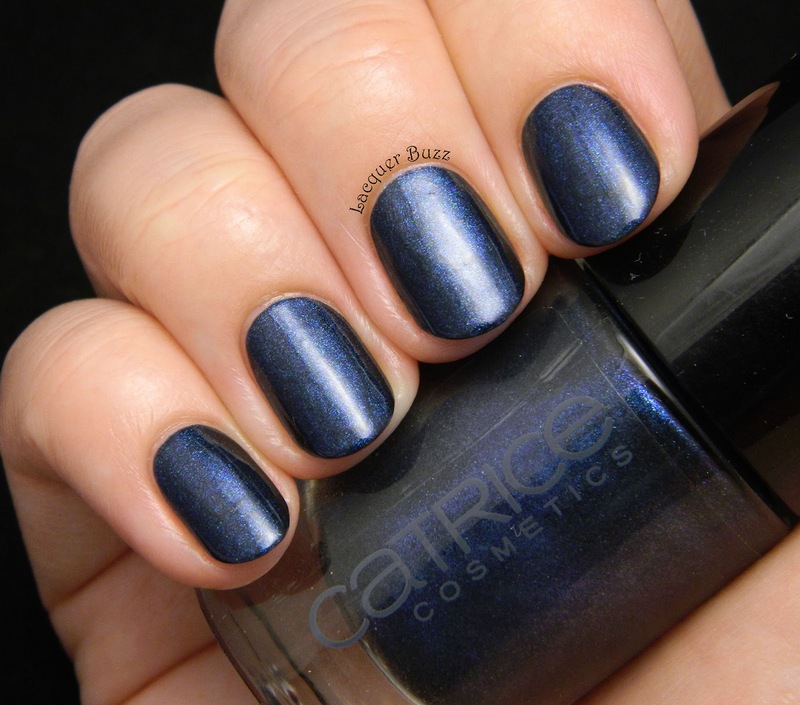 The formula is great and two easy coats are all it takes to make it opaque. I believe my bottle is from an older batch, so it doesn't have the latest and most awful Catrice brush. I'm sure the brush from the newer batch is a lot worse but I believe the shade is the same. I'm sorry it took me so long to show this polish. 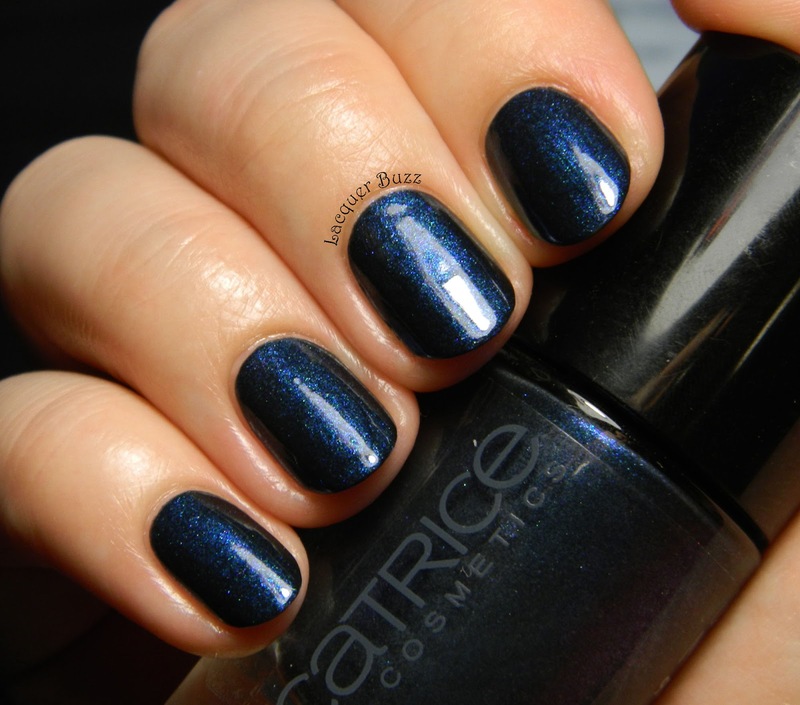 If you have access to the Catrice brand, you might find this in a clearance bin somewhere. And if you can't find it you can still look at some more Monday Blues by clicking the links below! Thanks! I love how it came out in the pictures too. Ai dreptate, chiar e cuvantul potrivit! You're right! It totally is. Thanks!